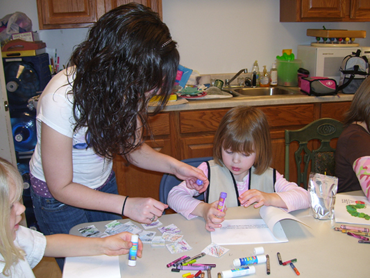 Homework Helpers is an after school program to support children’s therapy home program as well as their education. This includes therapeutic activities/exercise, sensory supports to facilitate regulation, and assistance with homework completion. $10/session with 4 sessions purchased at a time (punch card issued). Monday/Wednesday – 4:15 pm – 5:30 pm.